Have you ever wondered what life was like in Ohio 100 plus years ago? 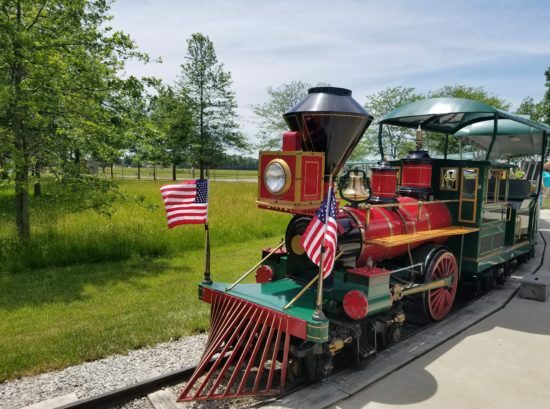 A visit to Historic Sauder Village will allow you to experience the heritage of Ohio while having fun in the past! 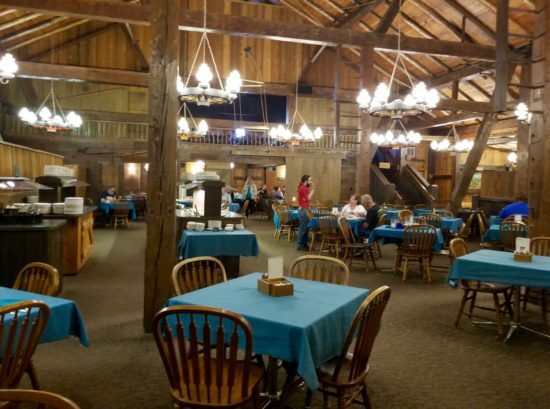 Located in northwest Ohio, Historic Sauder Village welcomes guests to explore Ohio’s rich history. 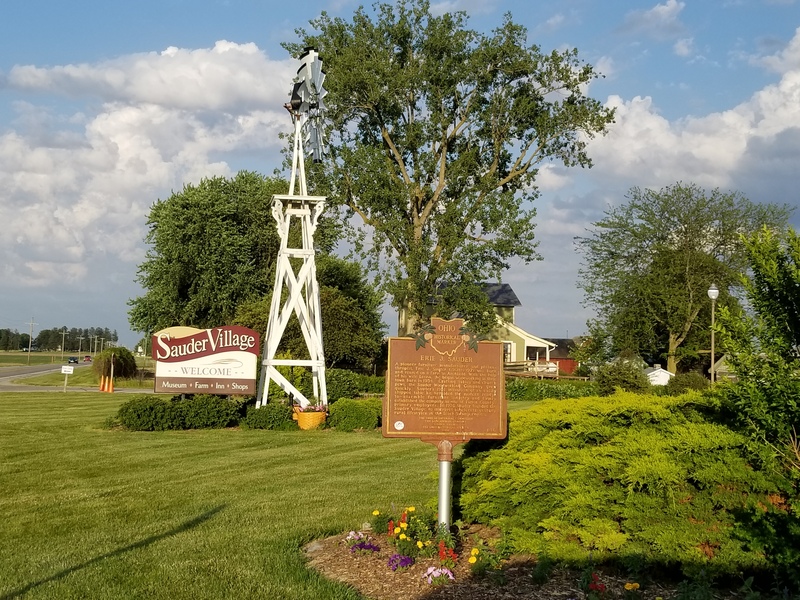 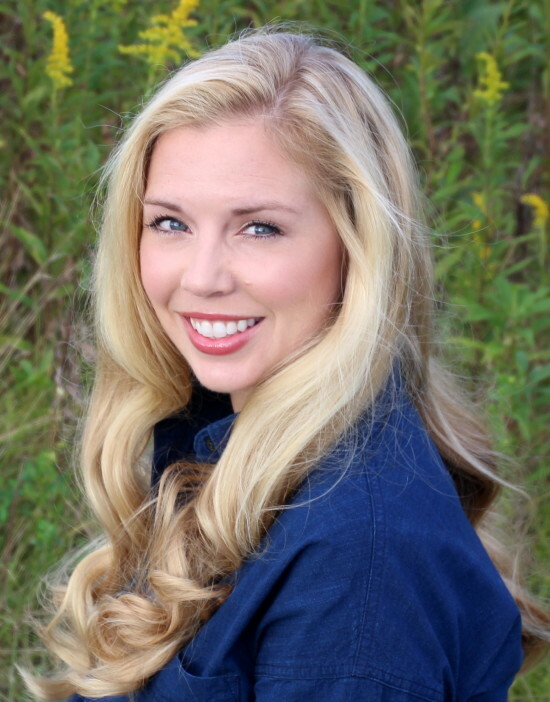 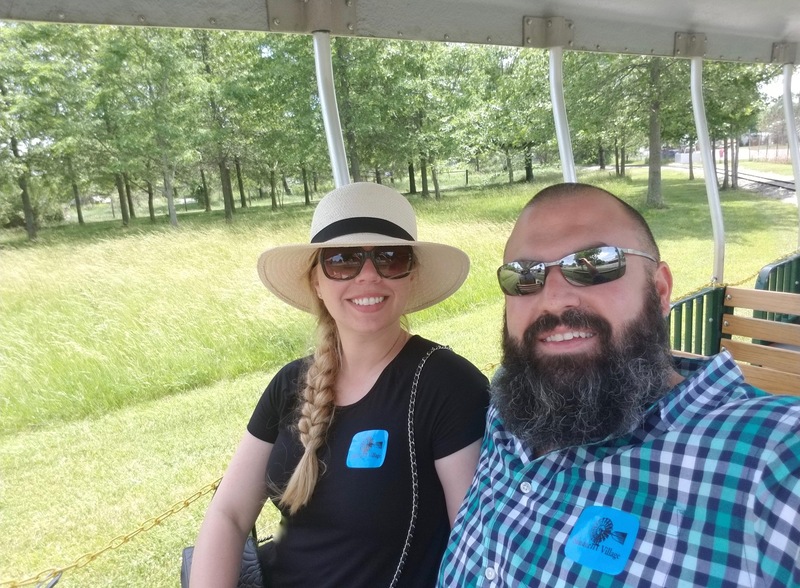 As a dream of Erie Sauder, owner of the Sauder furniture companies, the historic village and farm opened in 1976 to preserve the heritage of Ohio’s Black Swamp area. 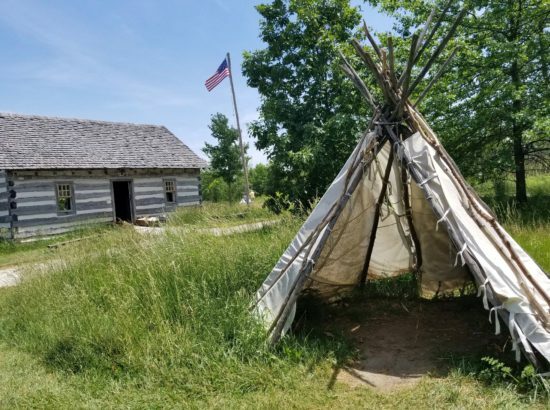 Experience everything this historical destination has to offer by staying at the inn or campground, dining at the restaurants and bakery, perusing the many shops and exploring the living history village. As Ohio’s largest living history destination, Sauder Village walks visitors back in time from 1803-1920’s. 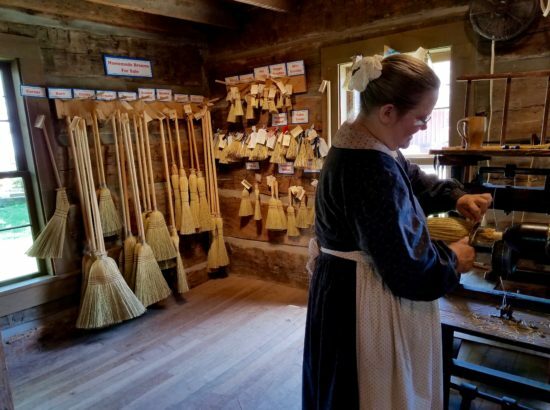 Explore more than forty historic homes and shops on the 235-acre campus while experiencing the daily life of yesteryear with hands-on activities and demonstrations from costumed guides. 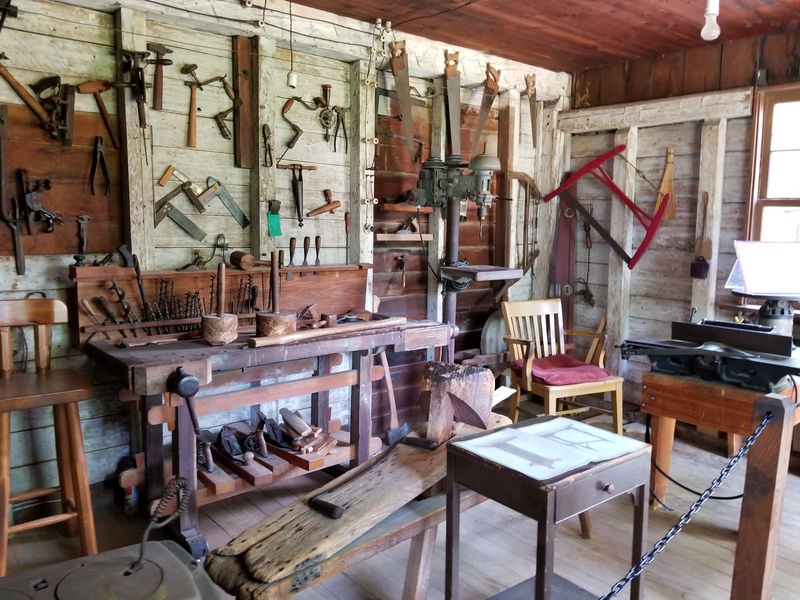 Craftsmen and artisans create handcrafted one-of-a-kind specialty items like pottery, glass works, unique baskets and tin ware. 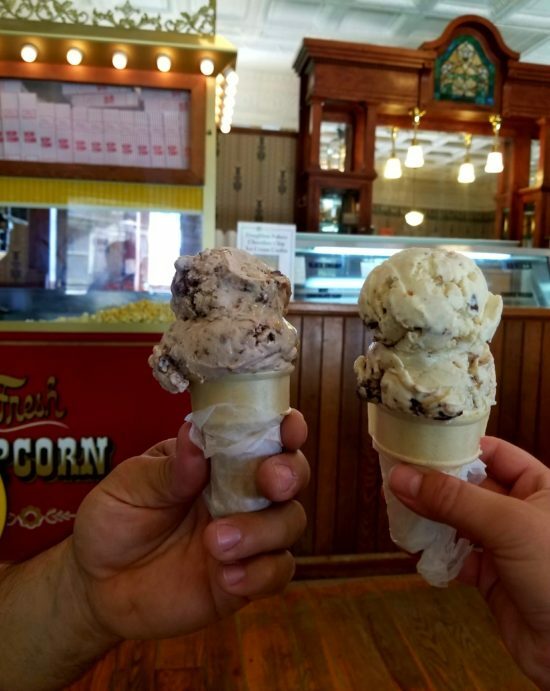 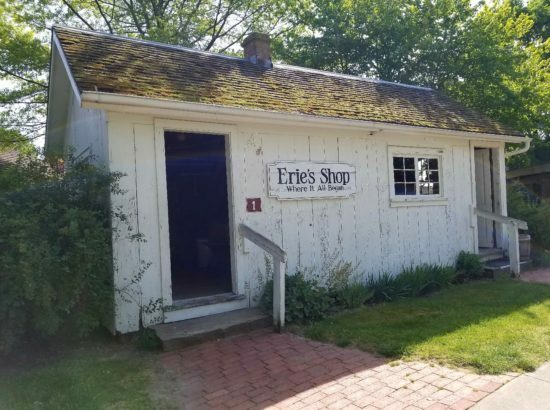 Learn about the lives of Native Americans and European traders at the Native & Newcomers exhibit, visit the Sauder museum, pet the farm animals, take a fun ride on the Erie Express Train and grab a scoop of delicious ice cream at the old-fashioned Ice Cream Parlor. With numerous historical exhibits, you could spend more than one day exploring every aspect of this unique village! 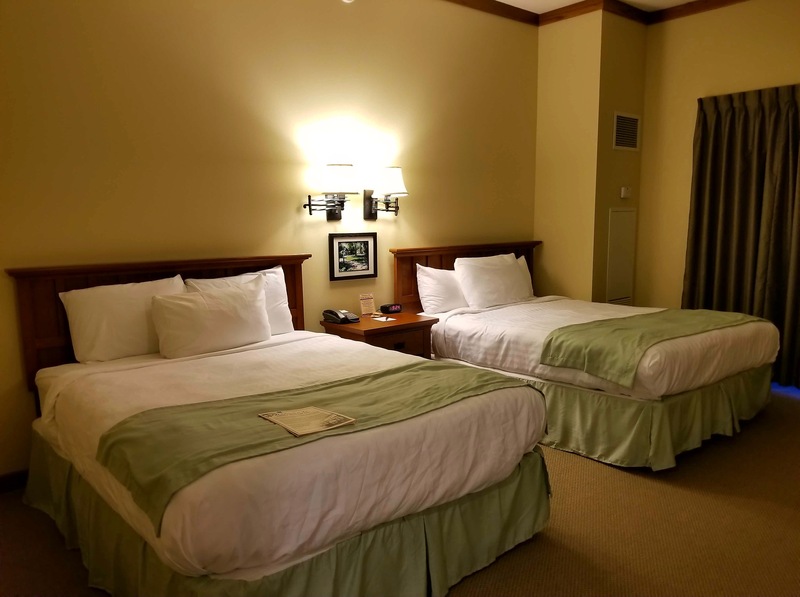 Sauder Heritage Inn has 98 comfortable guest rooms. 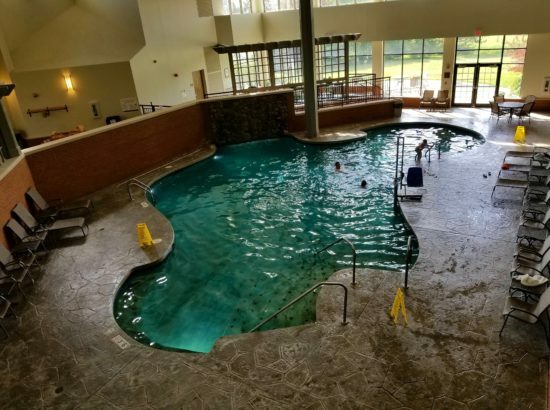 Its welcoming lobby, several gathering spaces and game room are perfect for large groups and families. The hot tub and pool with waterfall are great places to relax and have fun with loved ones. 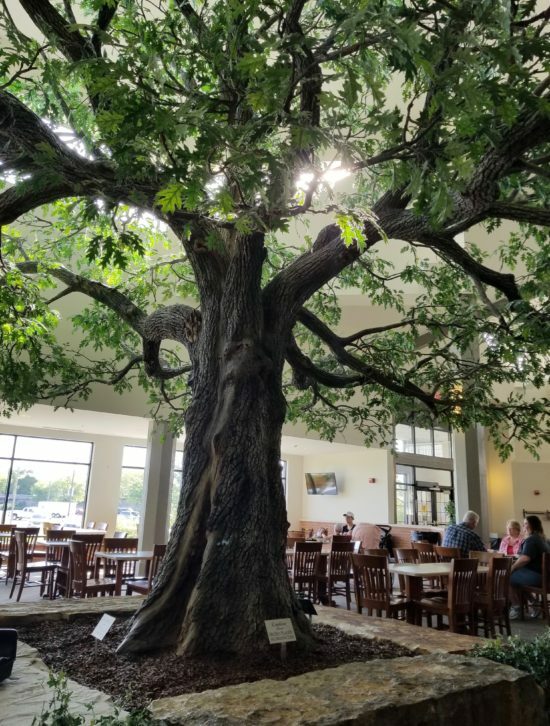 In the morning, enjoy the complimentary continental breakfast under the Great Oak Tree. 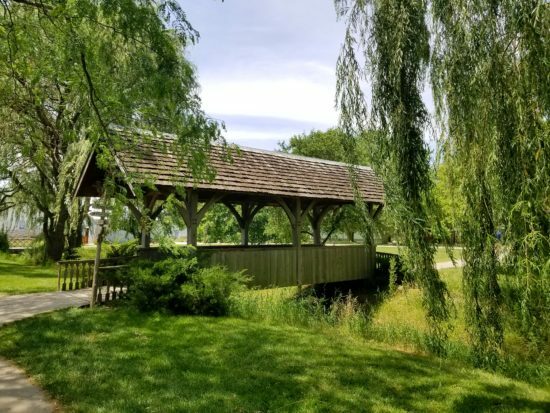 Sauder Village Campground has 87 sites including tent, electric and full hook-up, a bathhouse, laundry, fishing and a playground and splash pad for the kids. 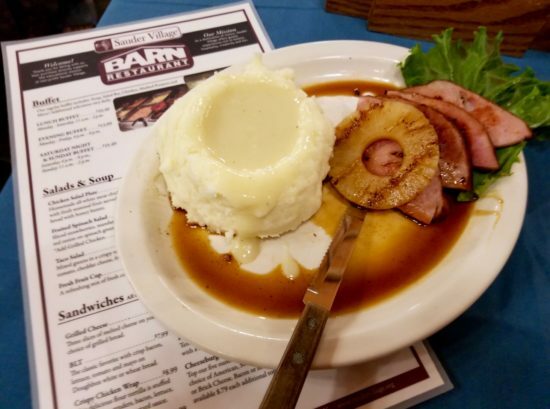 Dining options include the Barn Restaurant (located in a barn built in 1861) cooking up home-style comfort foods, Doughbox Bakery baking delicious homemade baked goods and the Village Café is open seasonally. Retail shops include Threads of Tradition Quilt Shop, Lauber’s General Store, Village Gift Shop, Stella Leona Chocolates & Coffee and the Sauder Store & Outlet. 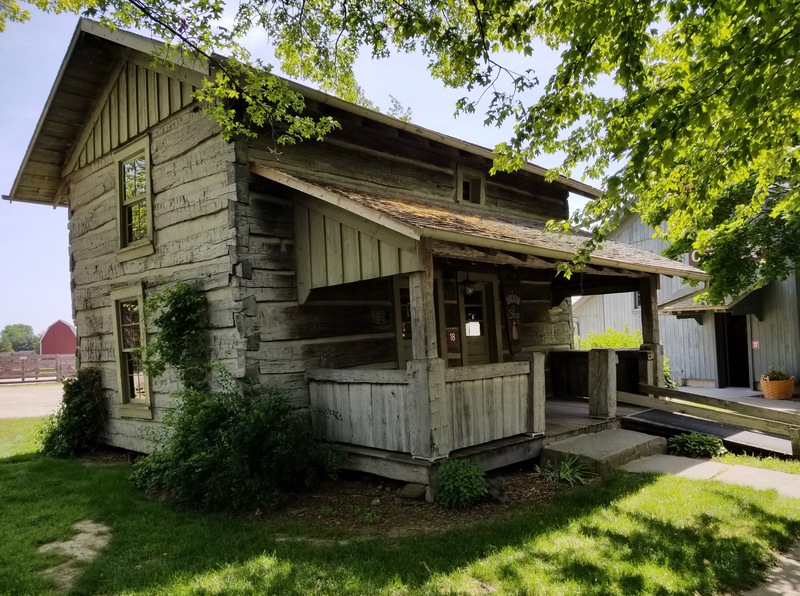 Sauder Village is a one-stop, family-friendly historical destination. A visit to the living history village is a journey into the past and provides a unique lesson about the daily life of our ancestors. 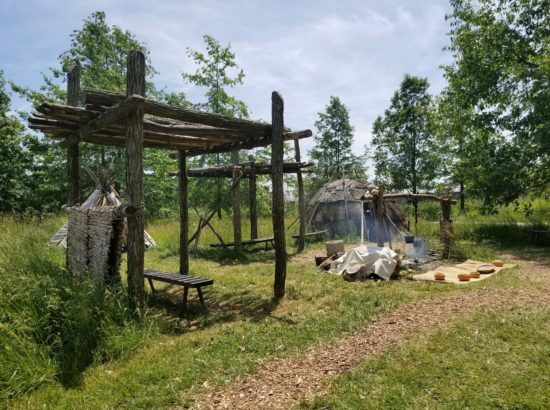 Families, groups and history lovers will be delighted with the historical accuracy and appreciate the meticulous restoration of the buildings and antiques. 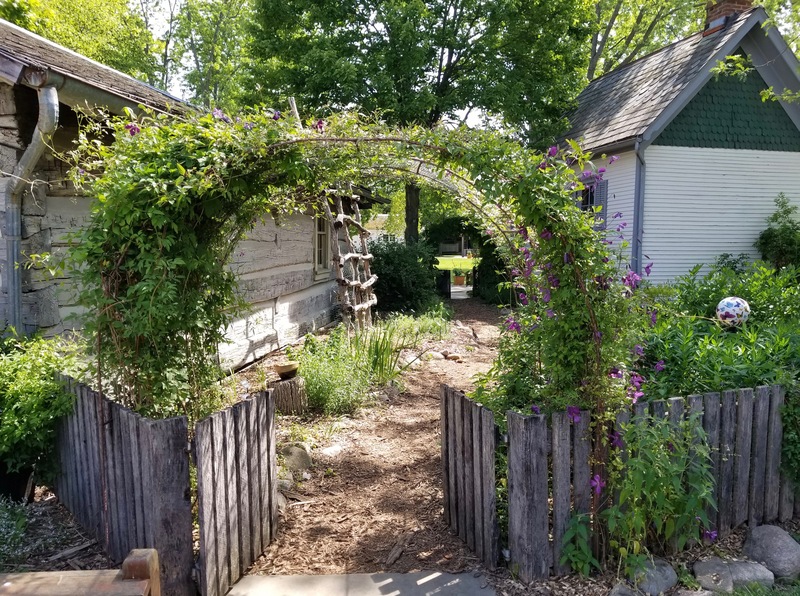 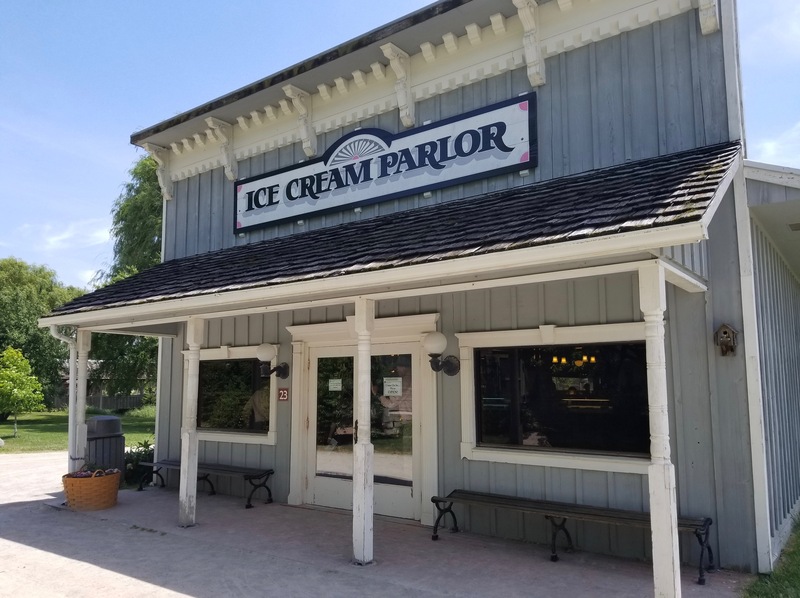 Historic Sauder Village is open through October; Sauder Heritage Inn, the Barn Restaurant, Doughbox Bakery, Founder’s Hall and several retail shops are open year-round. 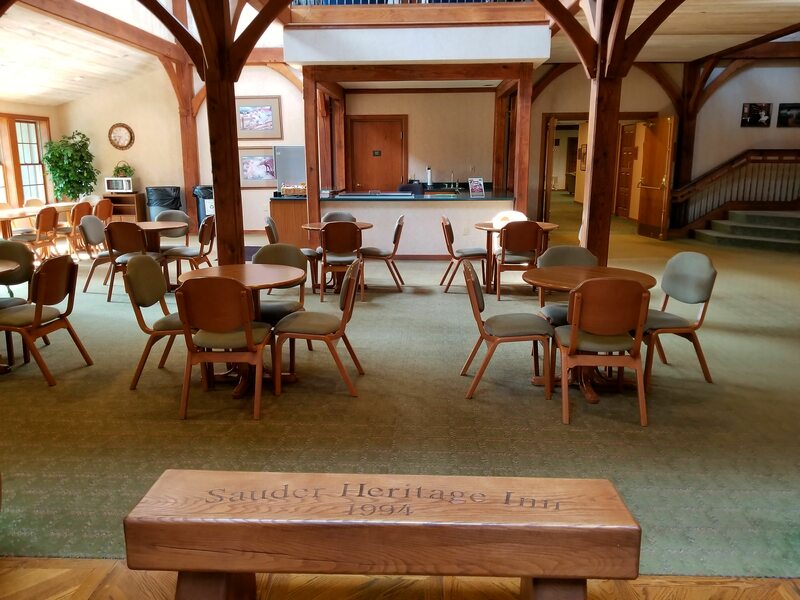 For more information, please visit www.saudervillage.org. A special thanks to Sauder Village. I was an invited guest of Sauder Village, Sauder Heritage Inn and the Barn Restaurant. As always on Ohio Girl Travels, all opinions are my own.